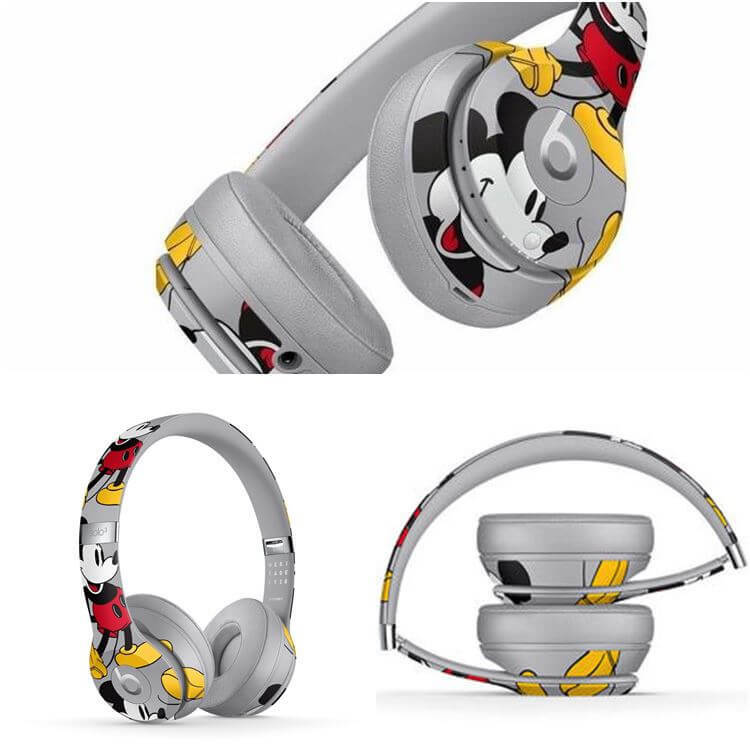 Beats by Dre introduces the Mickey Mouse Solo³ Wireless Headphones in celebration of Mickey Mouse’s 90th Anniversary. 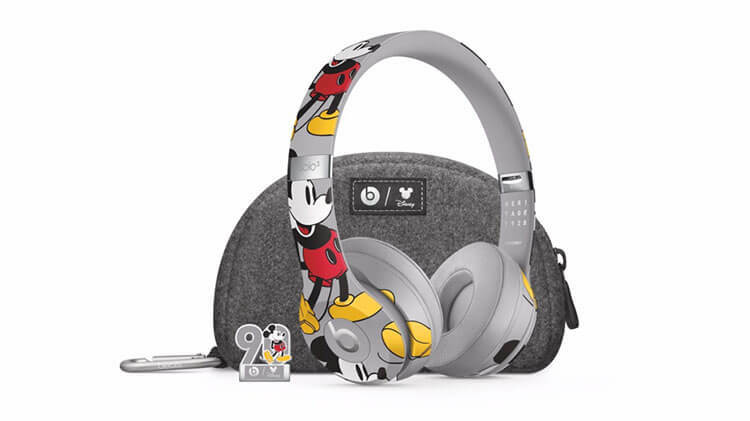 The special edition headphones come with a felt case; inspired by the materials from Mickey Mouse ear hats and include a 90th-anniversary enamel pin. It features an all-over design resurrecting Mickey Mouse’s iconic pose worn by music legends throughout the eras. The special edition wireless headphones is now available at Takashimaya and Sprint Cass stores at Changi Airport, at $449.